What happens when more than 40 great singles are vying for a spot on the chart at any one time? Well, obviously, some initially miss out. But as weeks go by, the jockeying for position means that a select few then make it to the Top 40 eventually, and others fall by the wayside forever. The 80s has countless examples of these “floppy discs”; classics of the era that were among the best the acts released, still staples on radio today and live favourites onstage for years after… and yet somehow missed the Top 40. 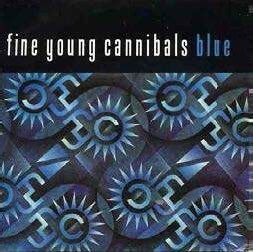 4O BLUE FINE YOUNG CANNIBALS The follow-up to Johnny Come Home could have been more forgettable than it eventually was, a regulation swipe at the Tory government of the mid-80s at a time when the charts were saturated with them. It became the first non-hit to feature on a Now That’s What I Call Music album (Volume Six, to be precise), meaning the randomness of compilation albums gave it higher status than its No.41 peak in 1985 merited. 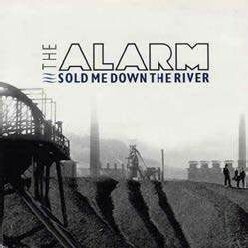 39 SOLD ME DOWN THE RIVER THE ALARM One of The Alarm’s most raw records, grafting the pop riff from T-Rex’s 1971 stomper Get It On to a marvellous roots rock anthem with a chorus as good as any they composed. 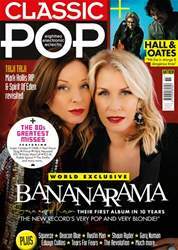 Radio loved it and all was hopeful when it entered the chart at 43 in 1989 – but then it didn’t climb at all. The song – which came from their fourth LP, Change – was the Welsh band’s third consecutive single to peak between 50 and 41. 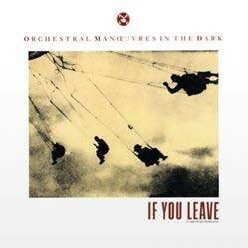 38 IF YOU LEAVE OMD The cross-Atlantic contrast in this 1986 song’s fortunes is startling; No.48 in the UK, No.4 in the US. Penned hastily for a revised ending to John Hughes rom-com Pretty In Pink, its perky, spectacularly inoffensive vanilla taste was decent, but didn’t fit the narrative of OMD’s hard-won status as electronic pioneers, while the duo themselves were coming into conflict. Stateside punters didn’t know about these instances, nor did they need to.